Emily Brontë’s beloved novel Wuthering Heights has been adapted countless times for film and television over the decades. Valérie V. Hazette offers here a historical and transnational study of those adaptations, presenting the afterlife of the book as a series of cultural journeys that focus as much on the readers, film-makers, and viewers as on the dramas themselves. 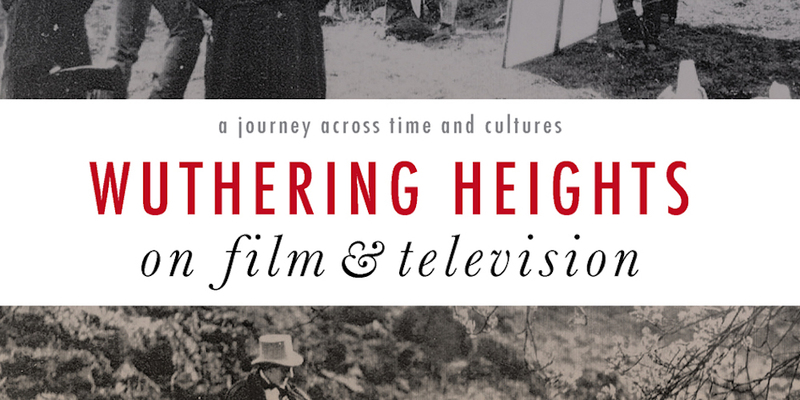 Taking in the British silent film; French, Mexican, and Japanese versions; the British television serials; and more, this richly theoretical volume is the first comprehensive global analysis of the adaptation of Wuthering Heights for film and television.